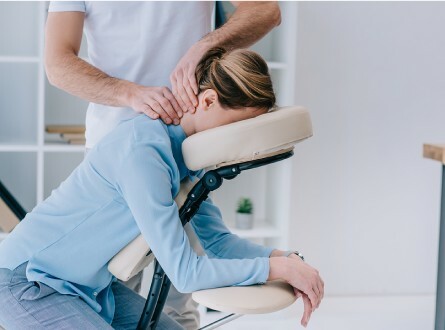 Designed to remove severe tension, deep tissue massage is a technique used to relieve both muscles and connective tissue below the surface. 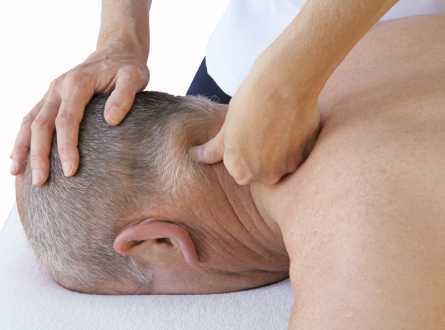 It helps to improve range of motion and heal injuries below the surface. Hot Towel treatment & aromatherapy included. *Servicing St. George, Santa Clara, Washington. $10 travel fee/appointment for Hurricane, Ivins. Call to inquire about additional locations. Back to back 90 Min Massages. Cupping with silicone cups. Using the negative pressure from the suction created by the silicone cups, I offer a combination of gliding cupping strokes on the body. As well as stationary cupping (where individual cups are placed on particular spots of the body for a few to several minutes). Benefits include: Promoting the flow of blood to the muscles and tissues, and removing stagnation, Softening the tightened muscles. Hot Towel treatment & aromatherapy included. *Servicing St. George, Santa Clara, Washington.